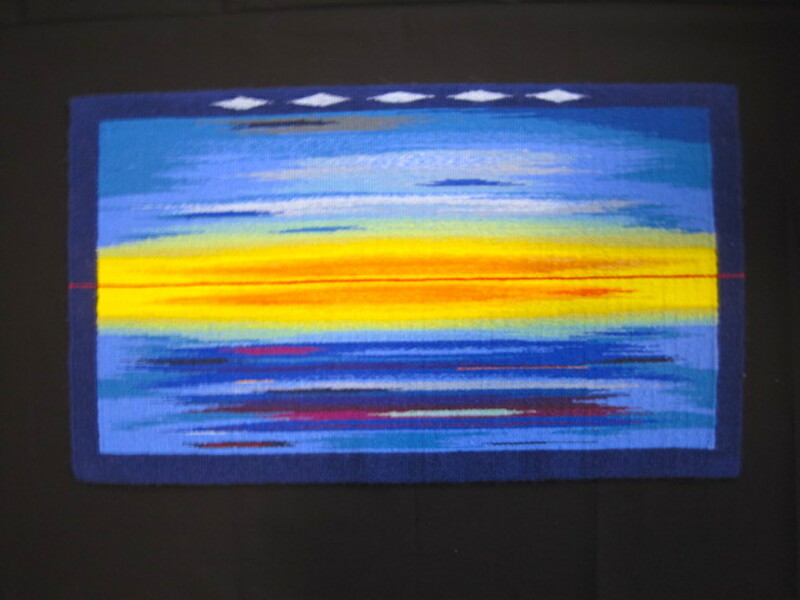 Artists from 20 states, United Kingdom, Canada, and India contributed work for the exhibit. 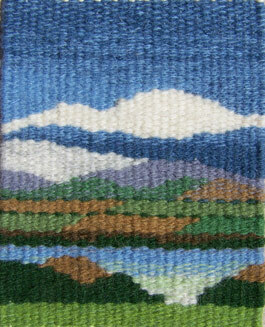 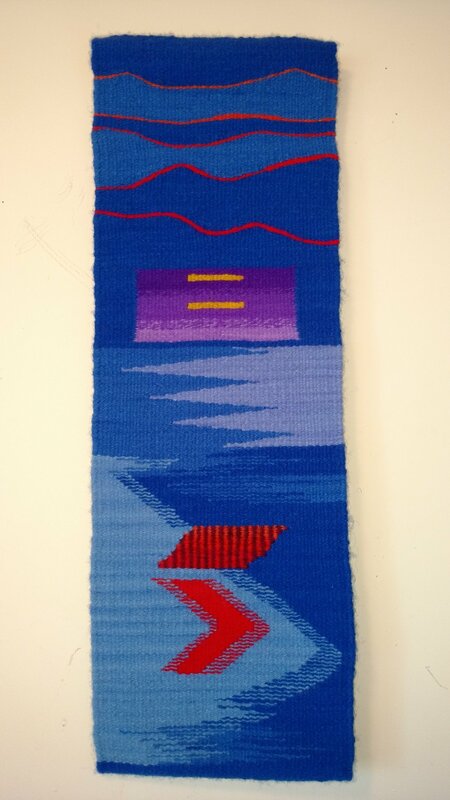 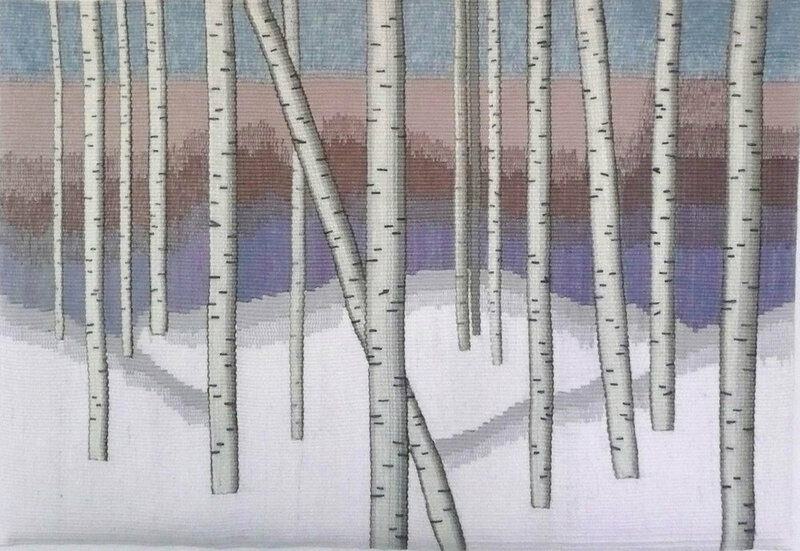 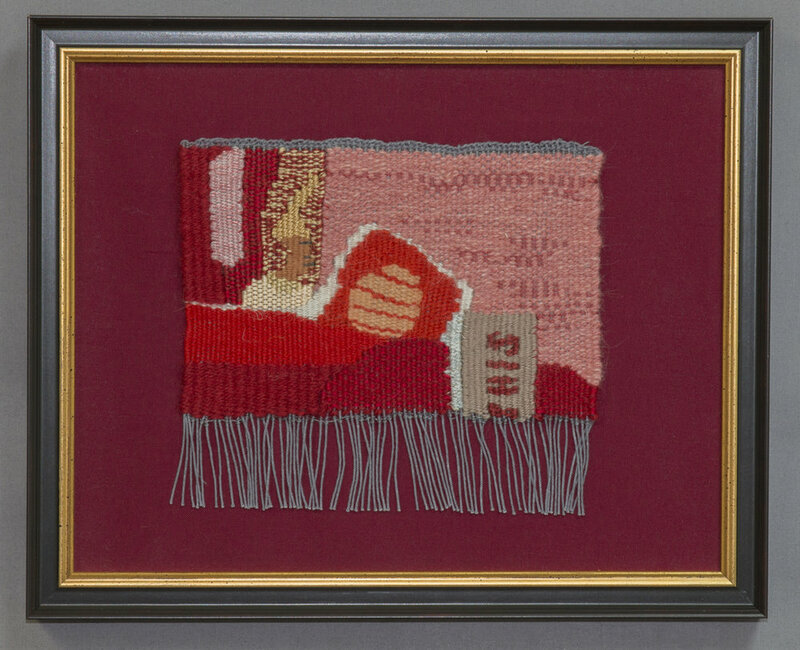 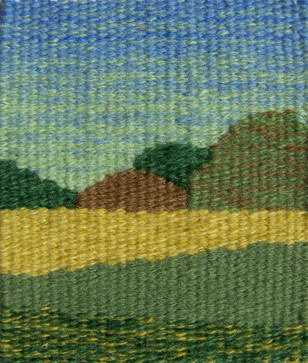 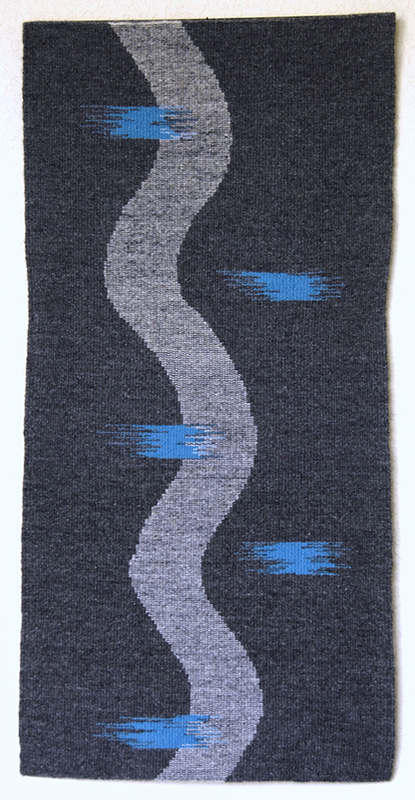 All tapestries are works from artists who studied with master tapestry artist Rebecca Mezoff. 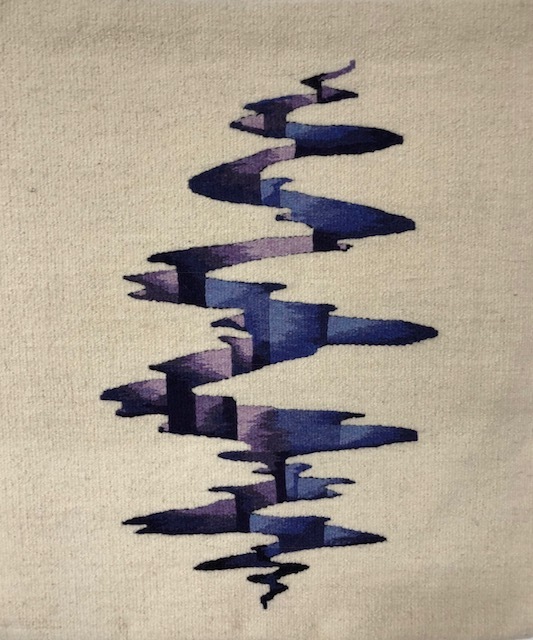 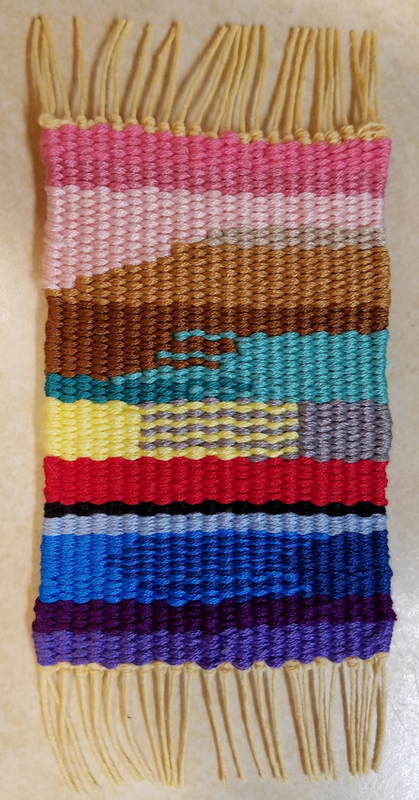 What is tapestry? 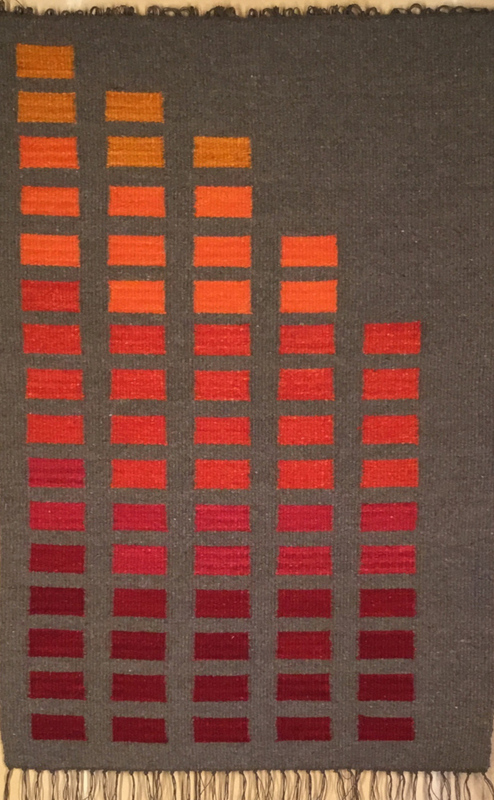 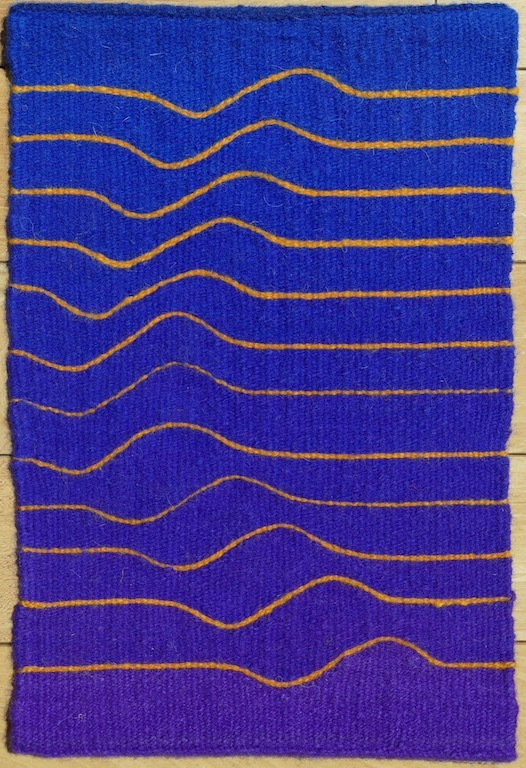 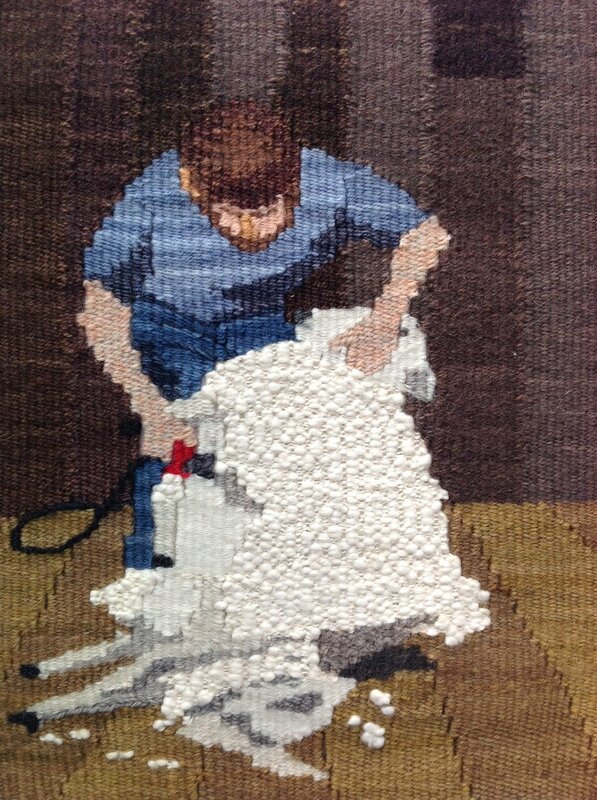 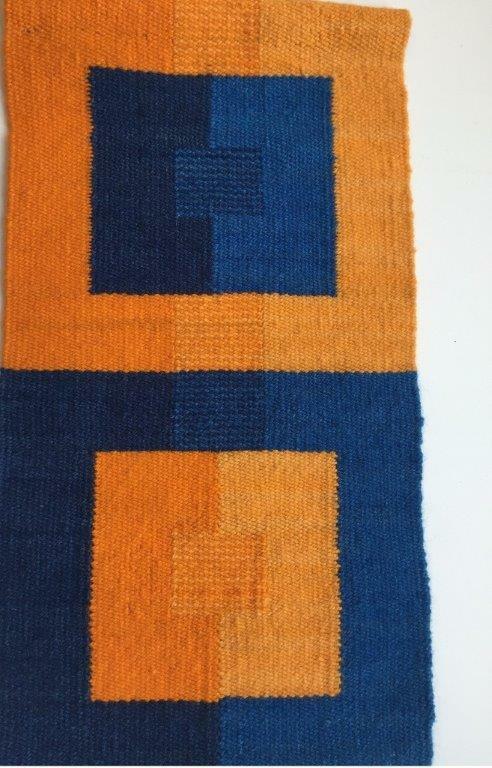 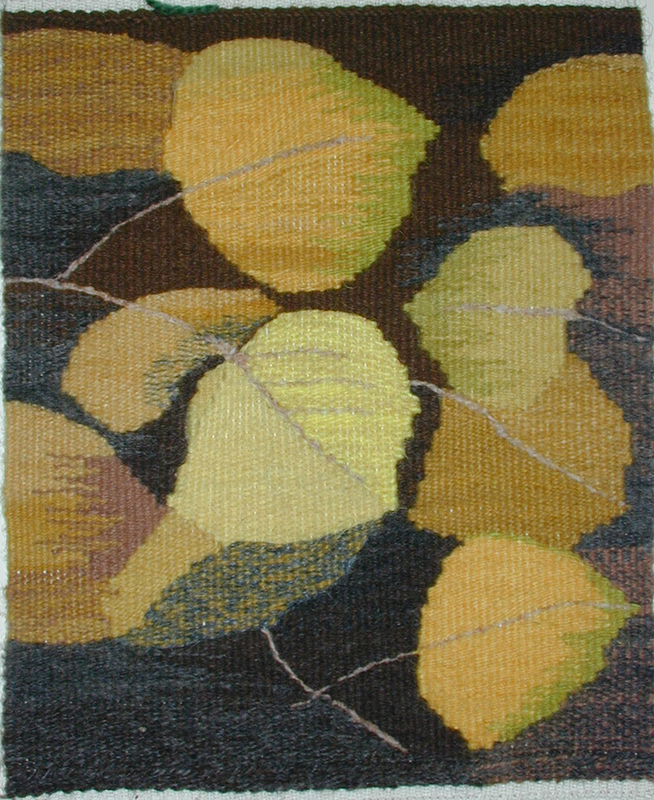 Tapestry is an art form that consists of a discontinuous weft of yarn or fiber that is woven on a loom. 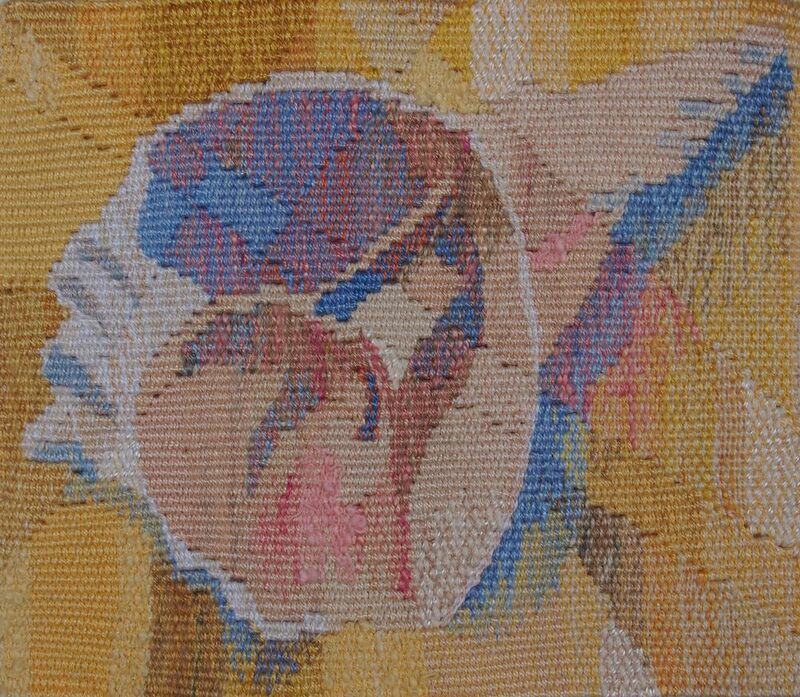 The design is created by the artist. 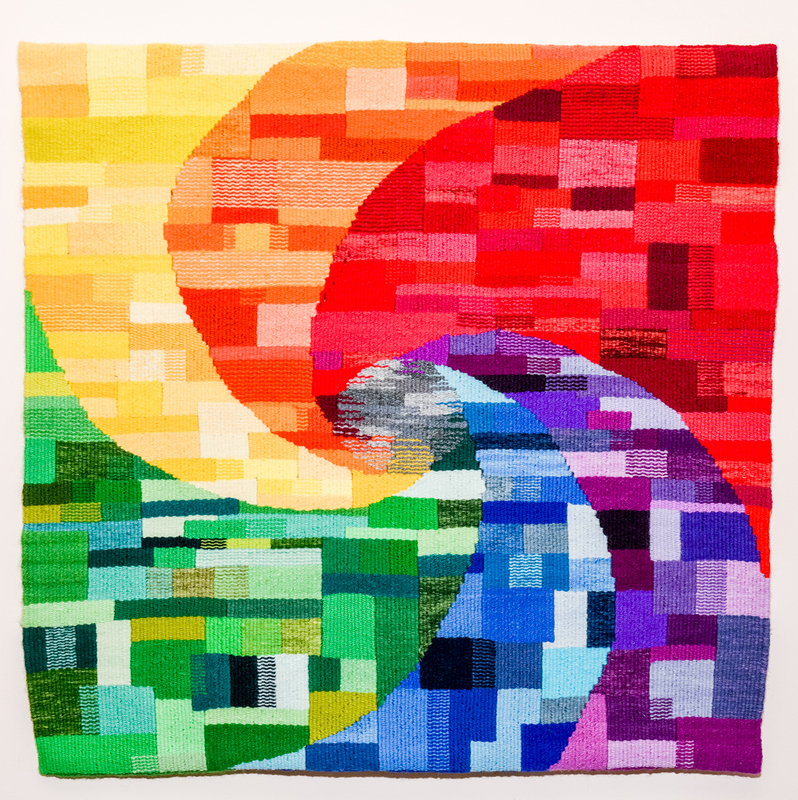 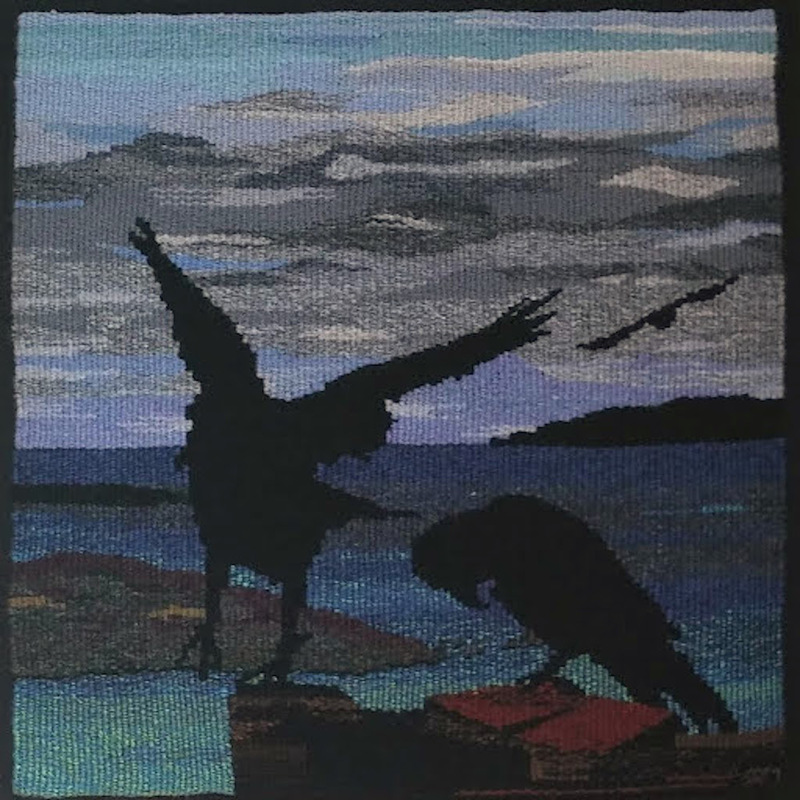 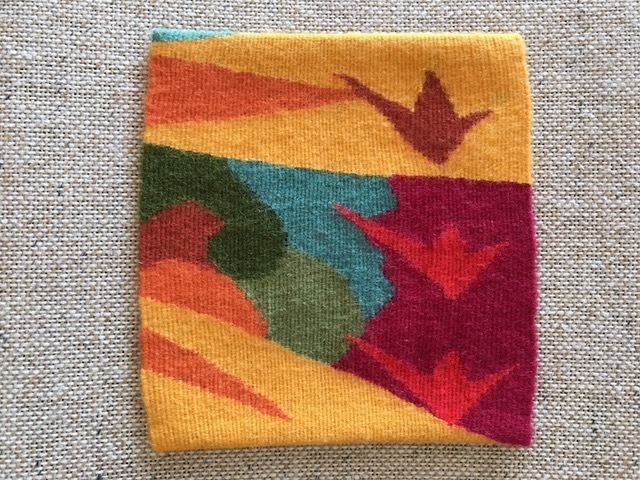 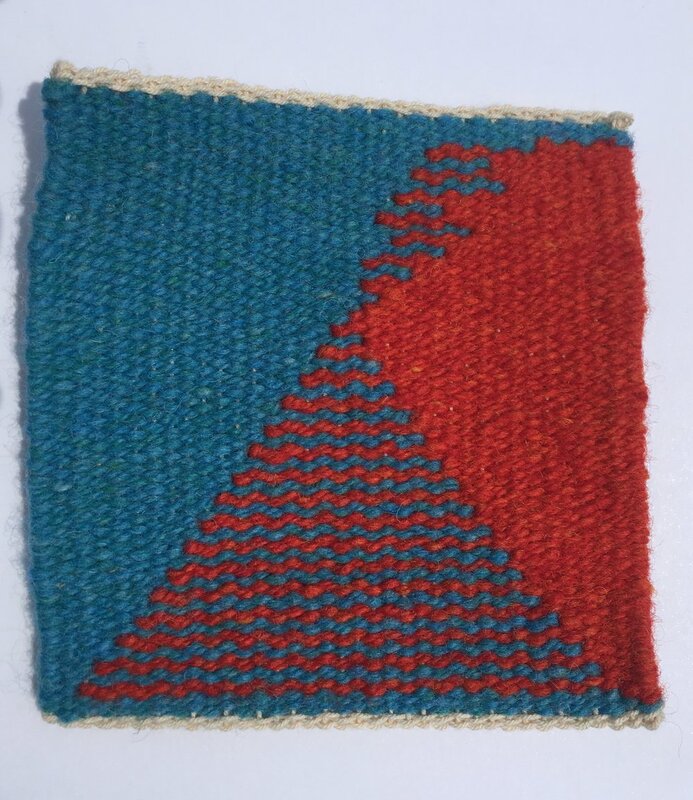 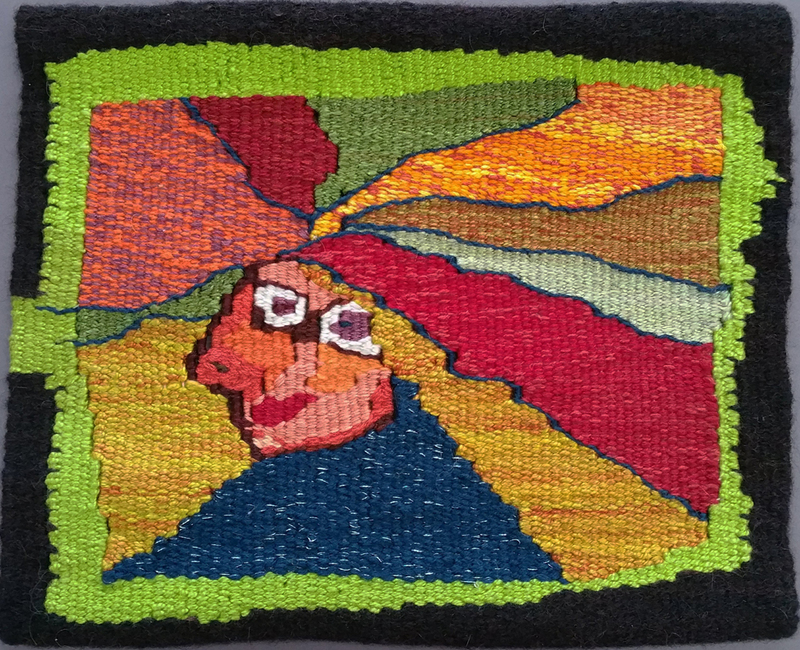 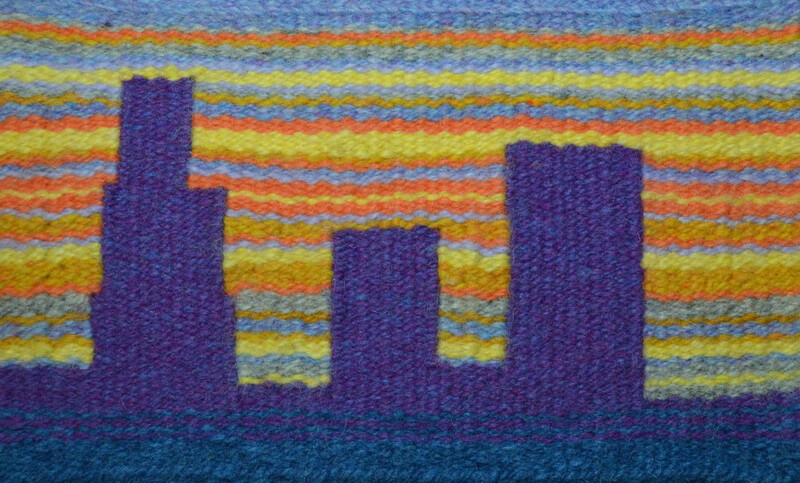 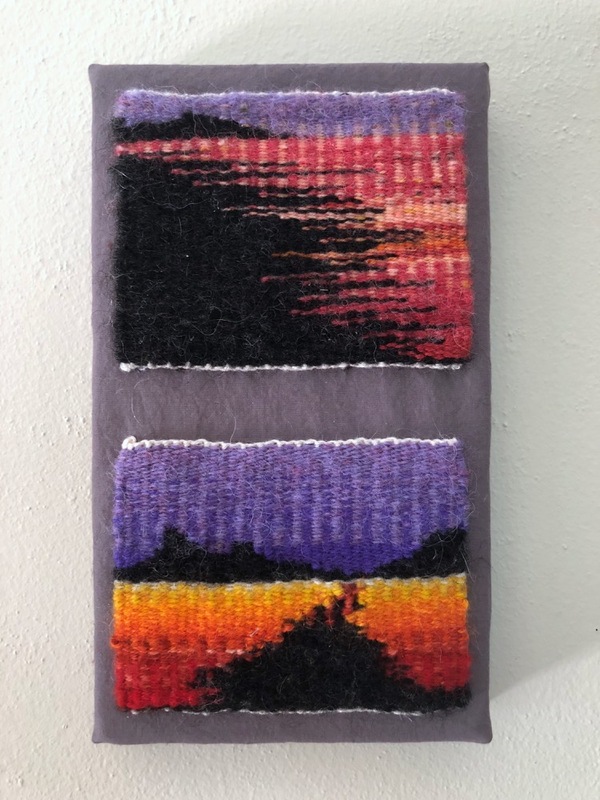 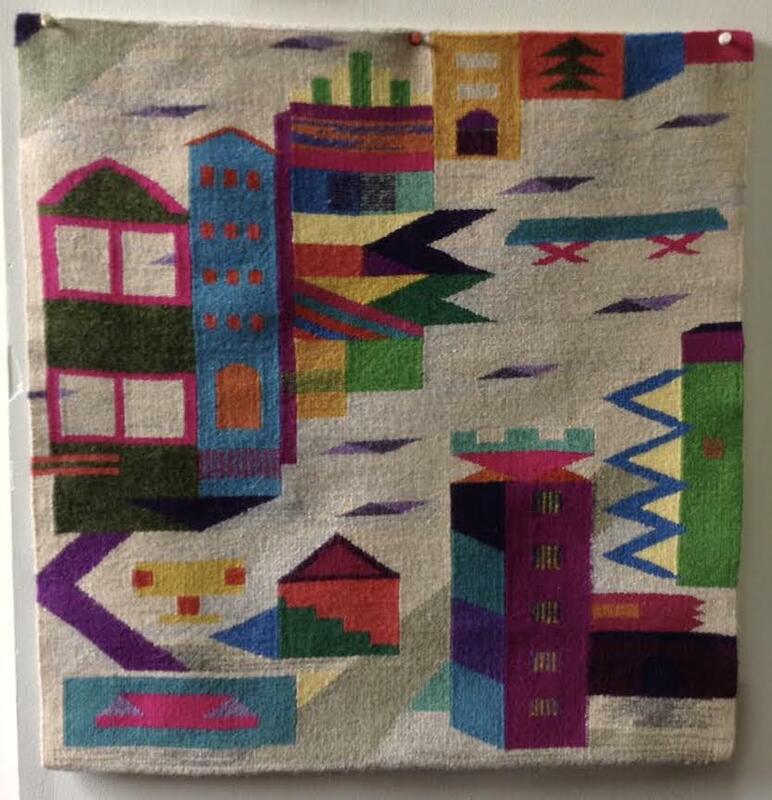 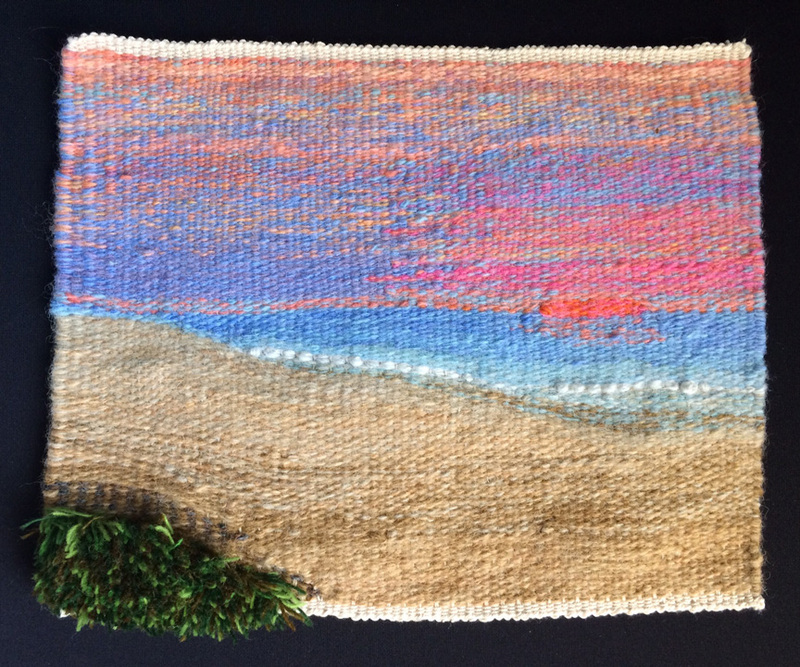 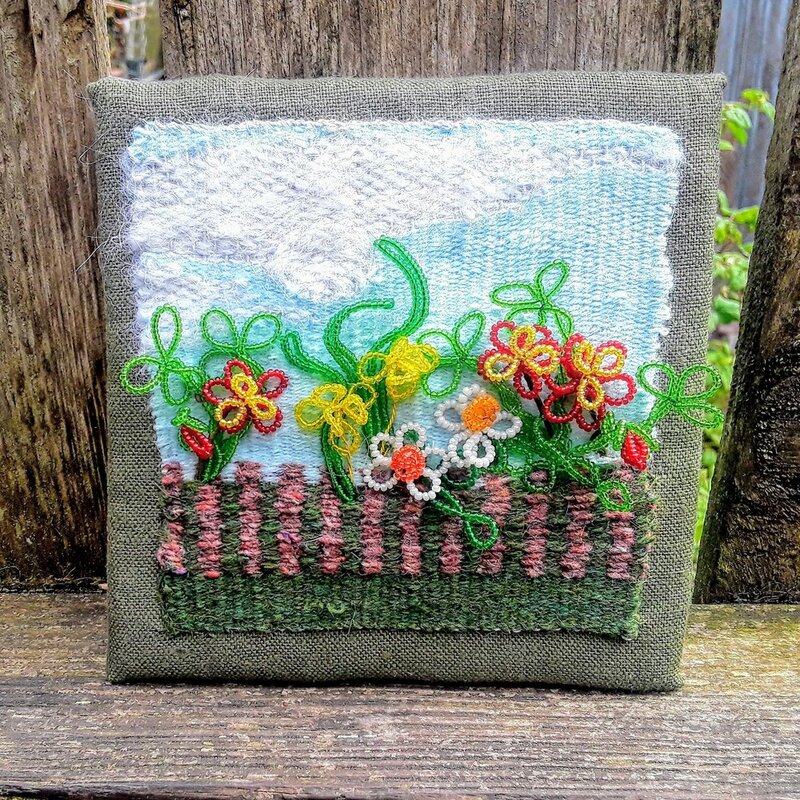 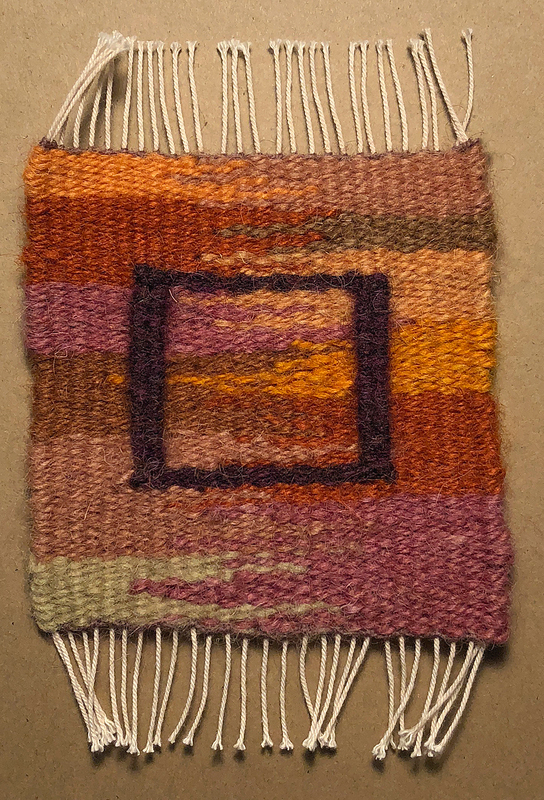 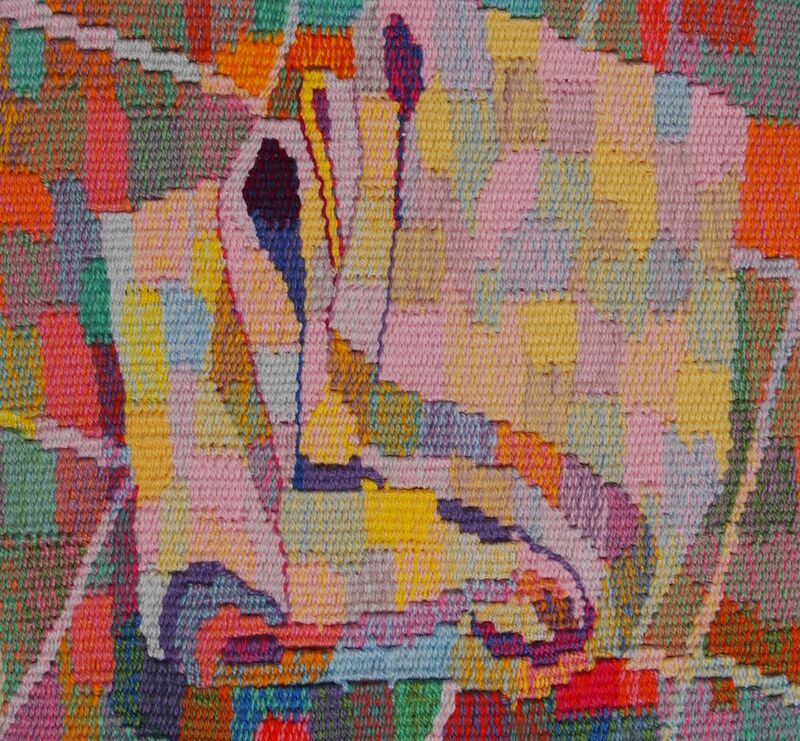 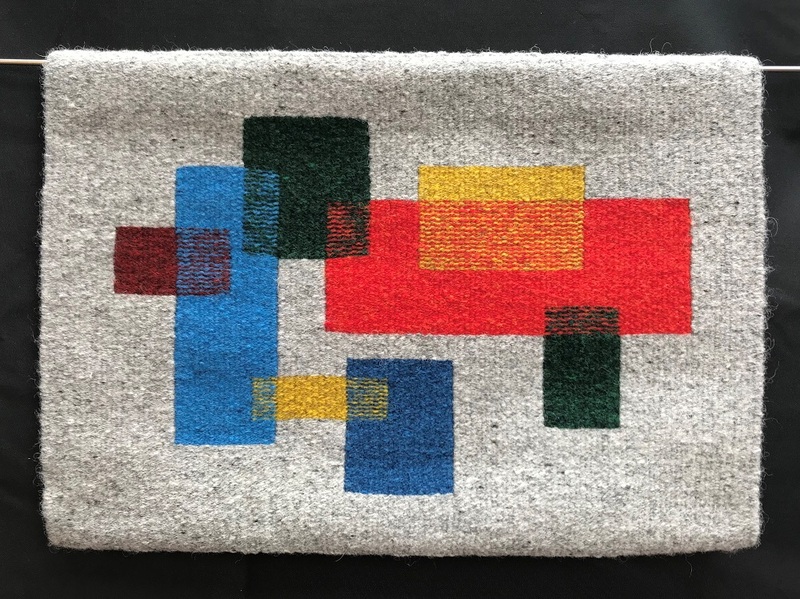 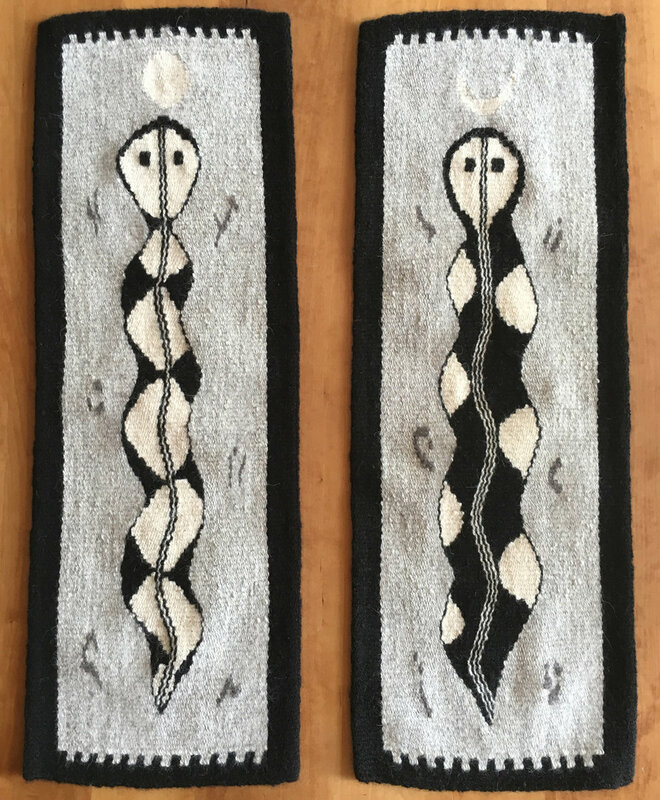 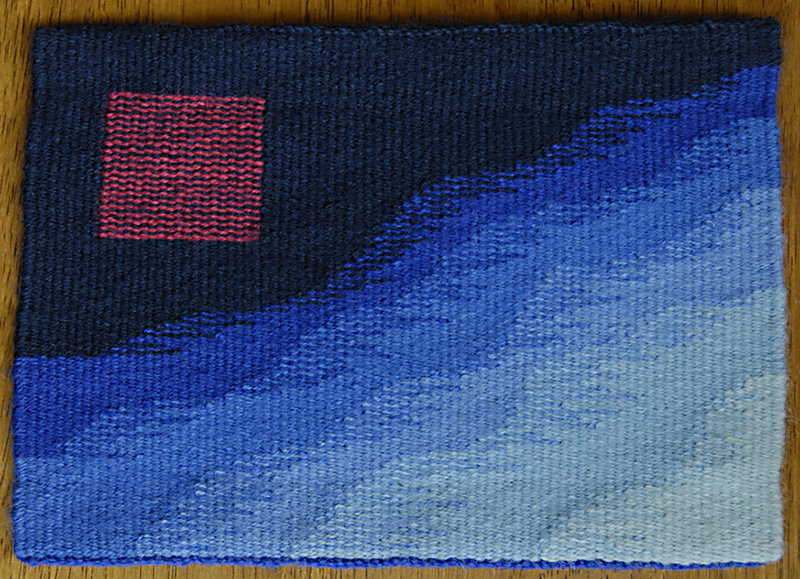 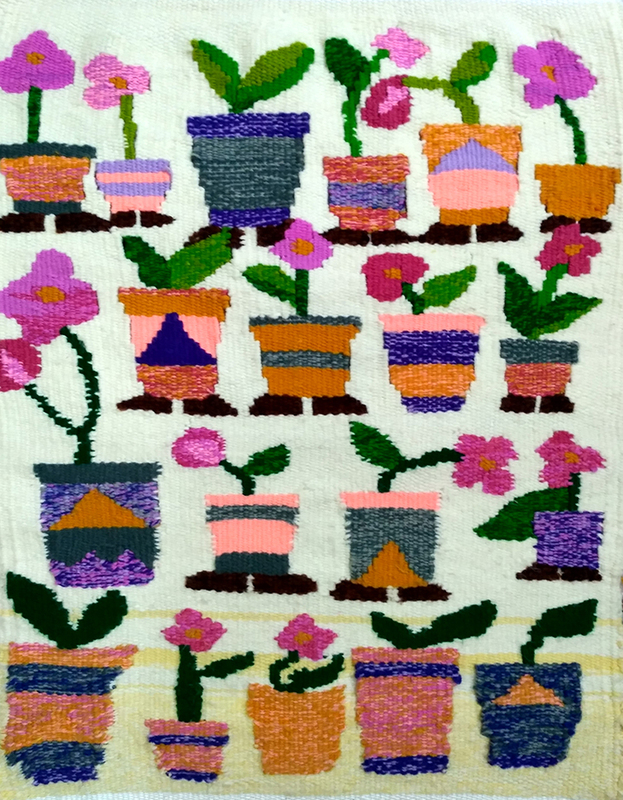 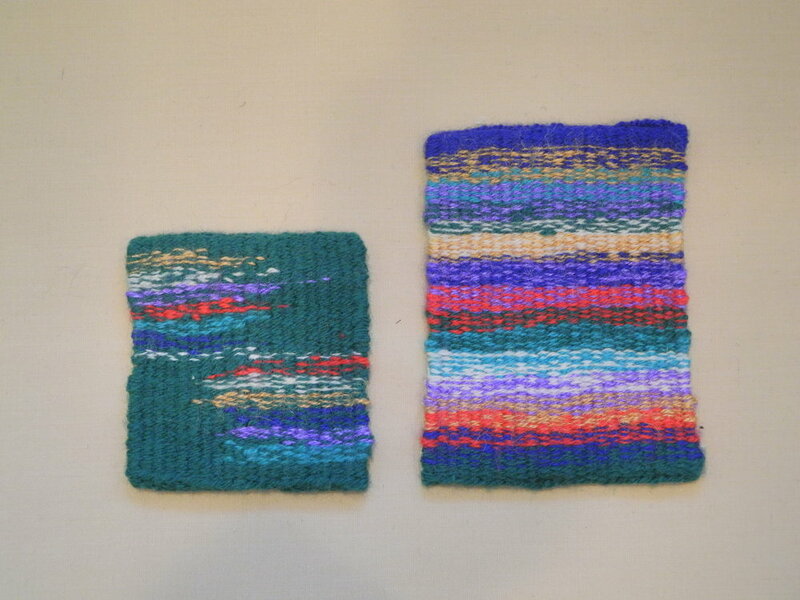 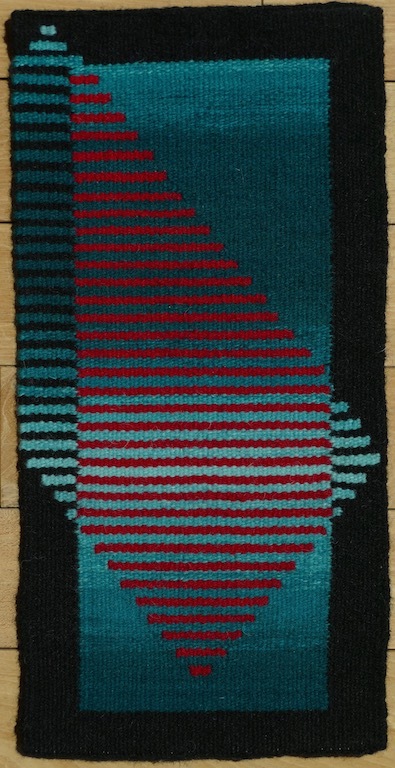 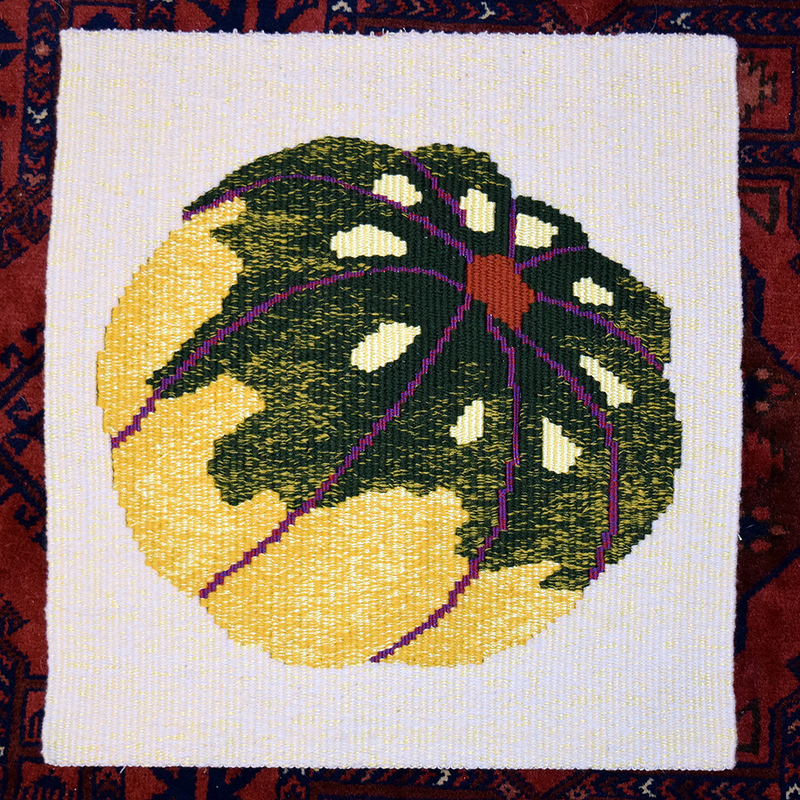 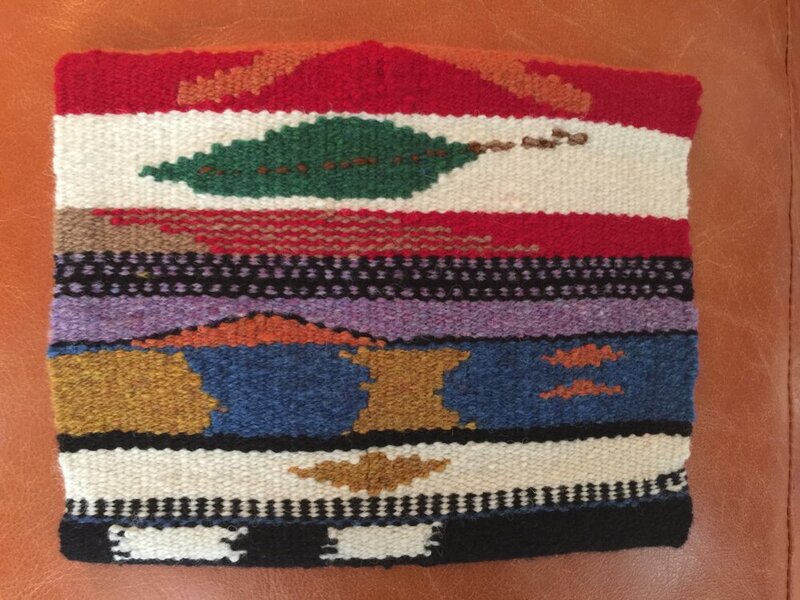 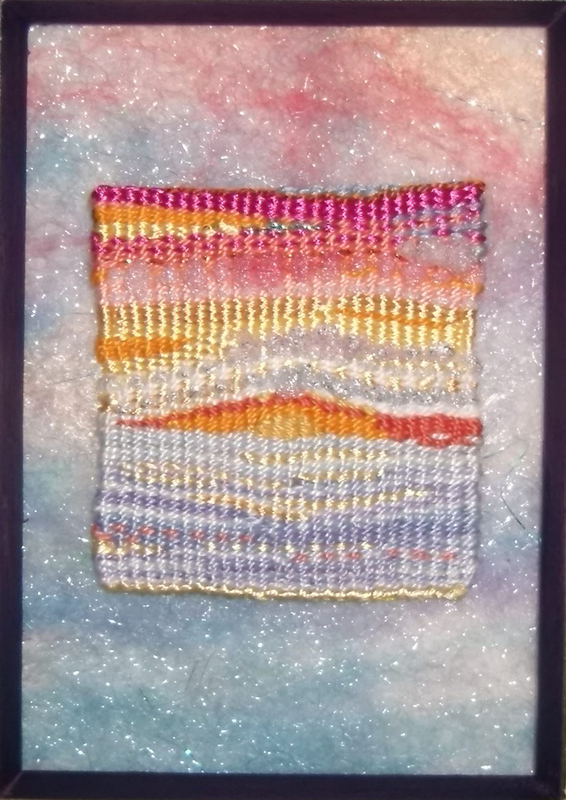 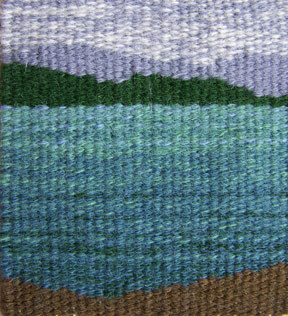 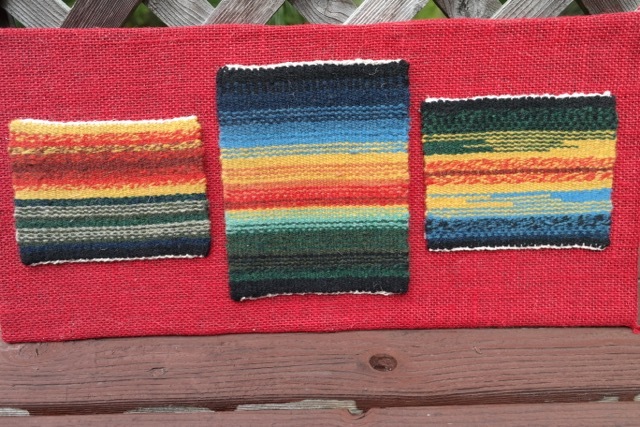 Tapestry is often confused with needlepoint, rug hooking, embroidery, or other fiber arts. 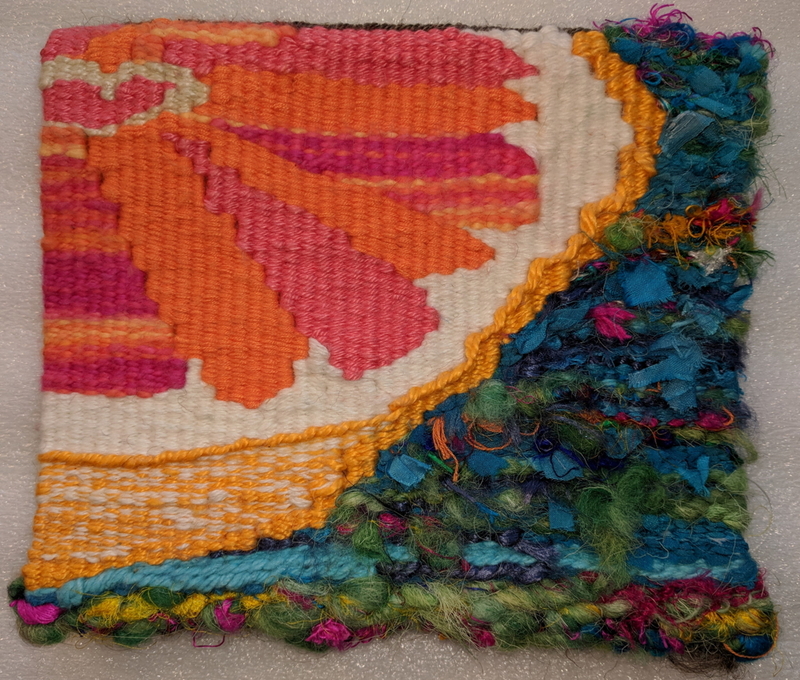 The exhibit is on view through Aug. 24, 2018. 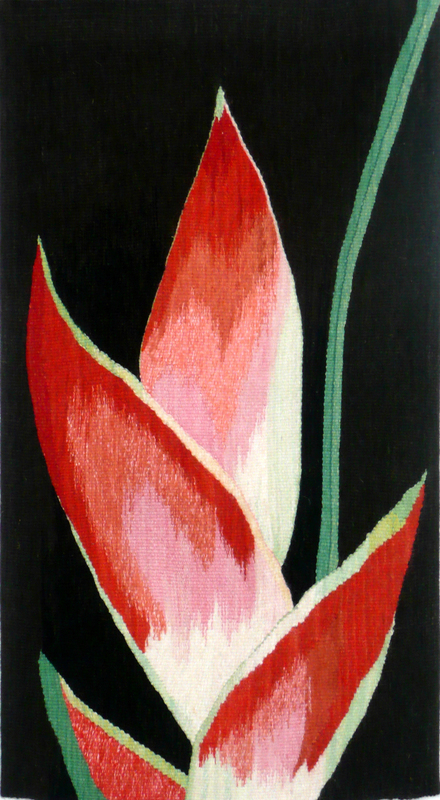 All rights reserved by the artist. 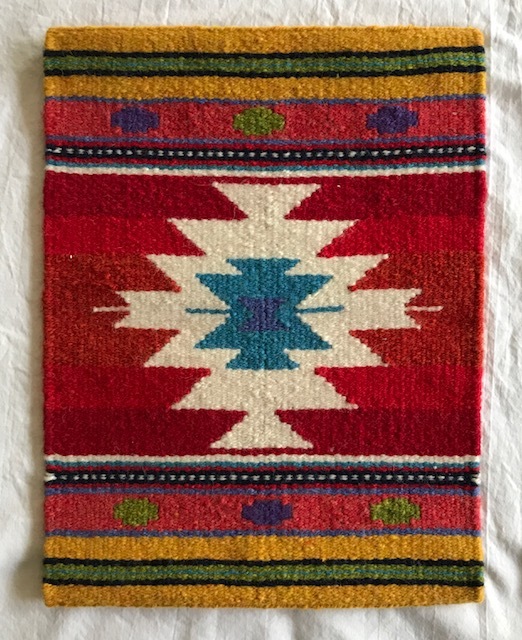 Be inspired but please do not copy.